Fatamorgana is perfectly situated for an adventure trekking tour. Wonder through the far reaching mountains and ramble to the peaks to absorb breath taking views of the untouched landscape. 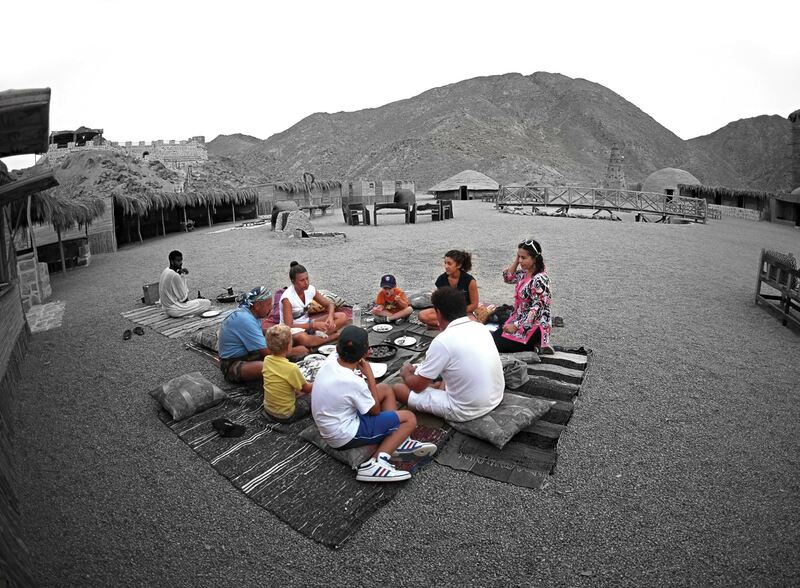 Discover the tracks left behind by local wildlife and relax as you watch the sun set into the wadi’s.